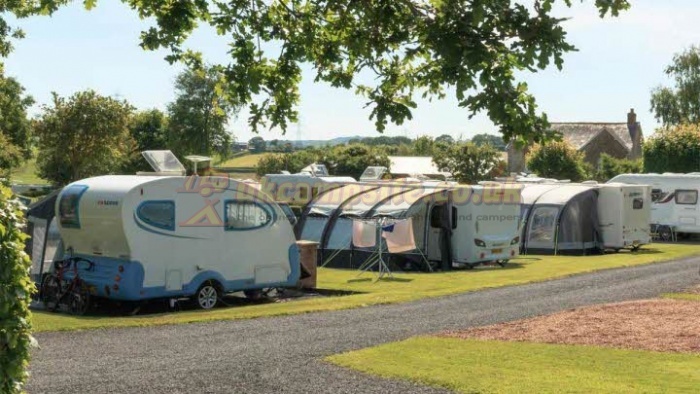 New for 2018, the Club is delighted to bring Bridport Bingham Grange to the network, located in an idyllic setting overlooking an Area of Outstanding Natural Beauty in West Dorset. Touring facilities are housed in an attractive honeystone barn at the centre of the site. 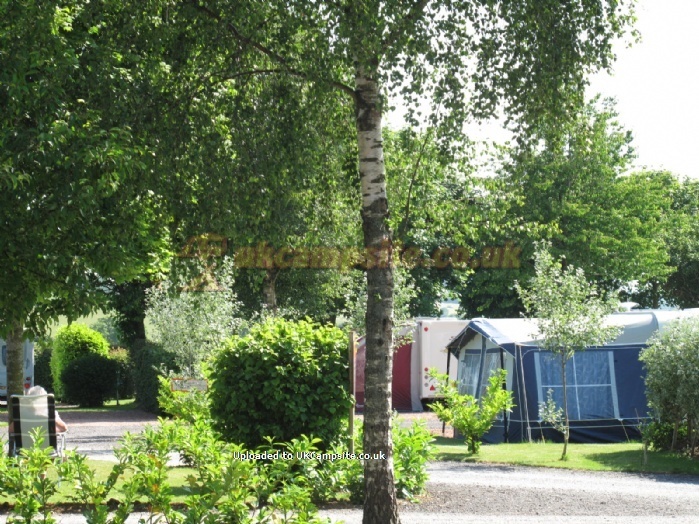 Here you will find a reception, small shop and individual shower rooms. 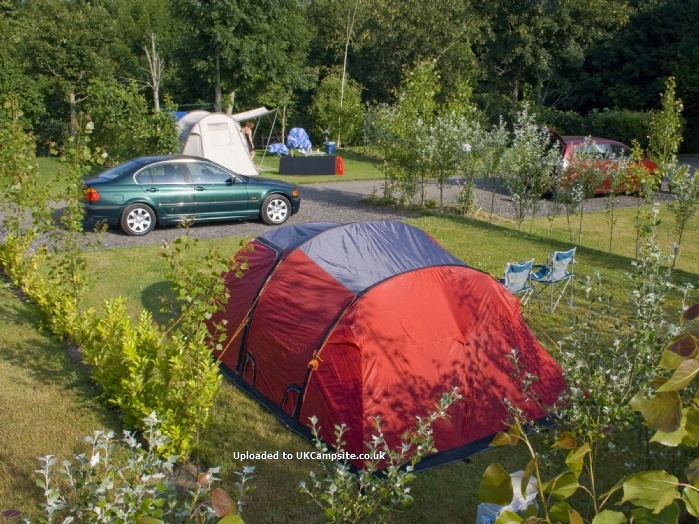 Touring and camping pitches are landscaped to preserve the natural ambience of the estate. 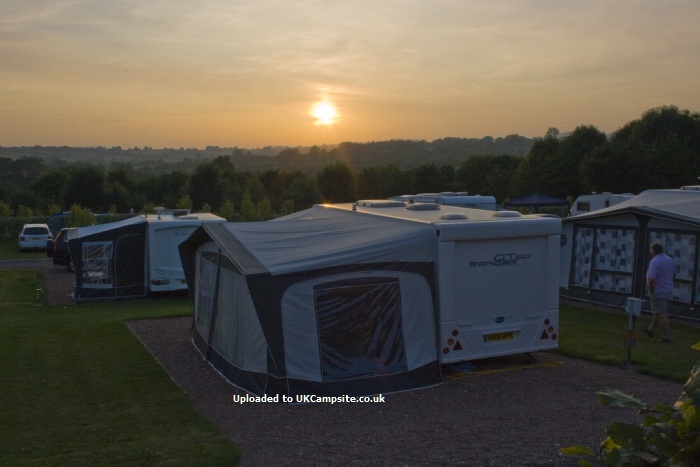 Grange Garden's mature planting provides shelter and privacy and tent visitors will love Valley View field's stunning countryside views and amazing sunsets. 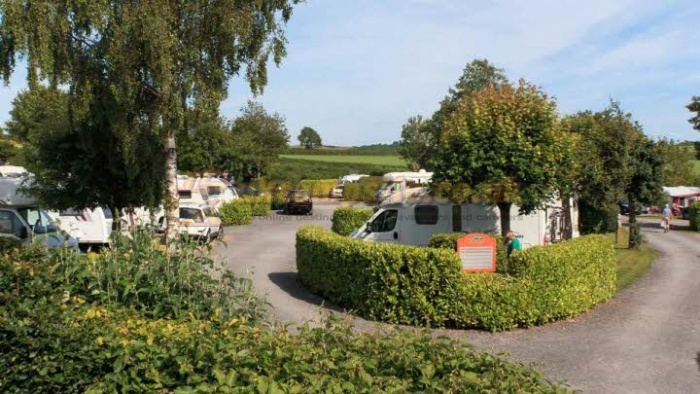 Bridport Bingham Grange Caravan And Motorhome Club Site is a quiet, peaceful park within 20 acres of beautiful West Dorset Countryside & only 5 miles from the dramatic Jurassic coastline. catering exclusively for adults & provide a quiet haven for those wishing to get away from it all. 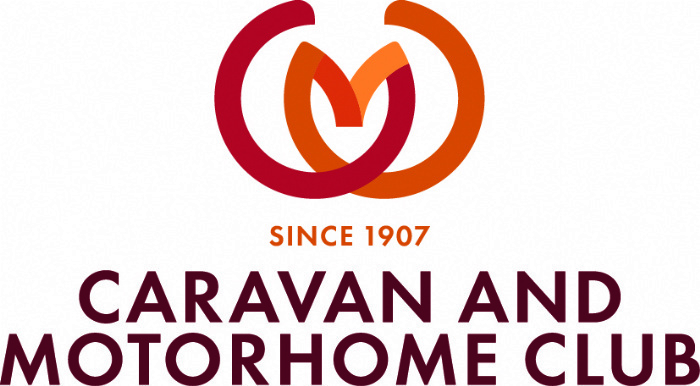 We take tourers, motorhomes & tents with a choice of grass, hardstanding or serviced pitches (most sizes can be accommodated) We also offer a motorhome service point. Most of the park offers fabulous views across the Brit Valley. 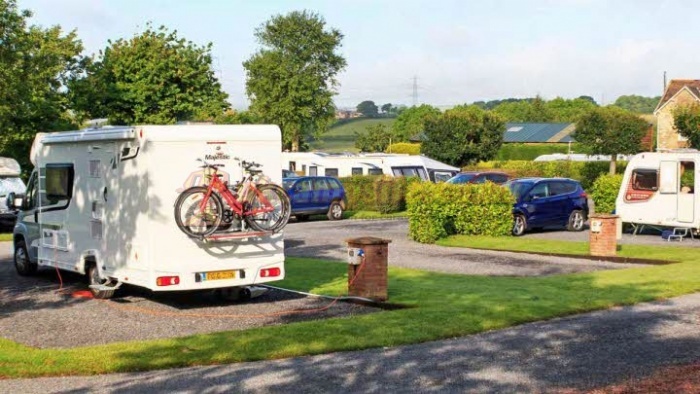 In addition the gently sloping Valley View field provides an environment for those wishing to camp or touring vans wanting a grass pitch. The Park occupies only a small area of Bingham Grange, the remainder is open countryside & woodlands bordered by the River Brit. Dogs are welcome with fantastic walks on offer including our own woodland dog walk. Public footpaths run from the parks own boundaries into Bridport & other pretty country villages. Deer, buzzards, badgers & other wildlife are to be found in the parkland. 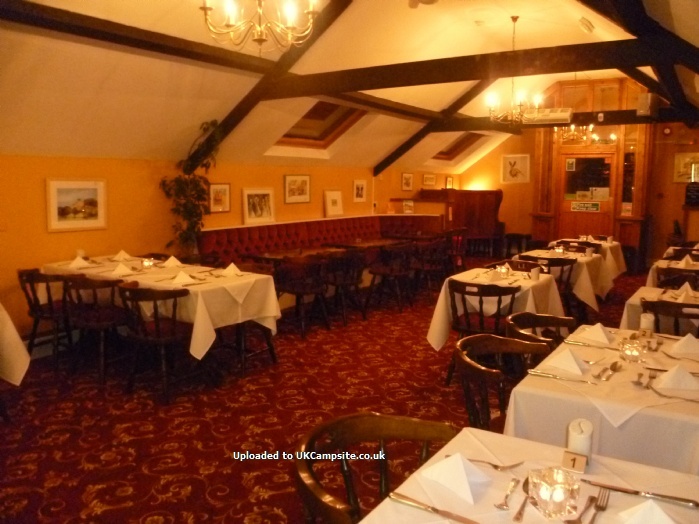 On Site facilities include The Buzzards Lounge Bar & restaurant offers excellent locally sourced food which is personally prepared by our own Experienced Resident Chef. Our award winning Shower/Washroom facilities are all free to use & include a number of private shower rooms including w.c & wash hand basin. Our reception offers emergency essentials including papers, milk & books of local interest etc. The park also offers a laundry room. 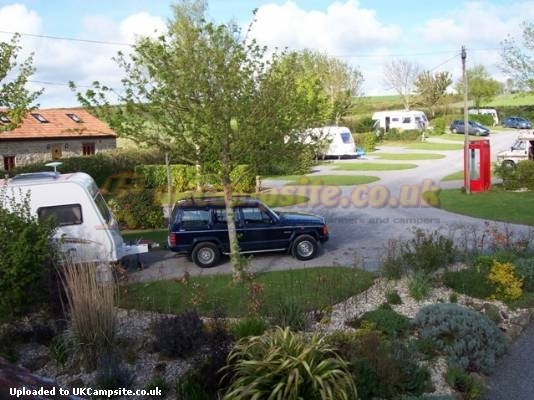 The site is located just 3 miles from Bridport and West Bay, the gateway to the Jurassic Coast. This historic market town has a vibrant mix of town, sea and country life, hosting festivals, carnivals and events throughout the year. West Bay offers stunning landscapes and breathtaking views from its dramatic coastline. 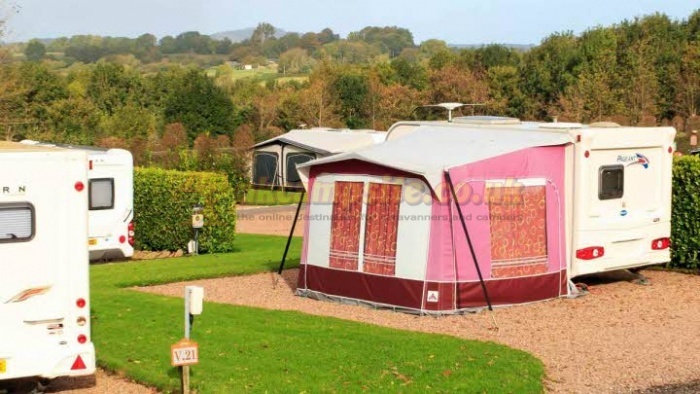 It is the perfect base from which to explore west towards Charmouth and Lyme Regis, and east to Dorchester and Weymouth. 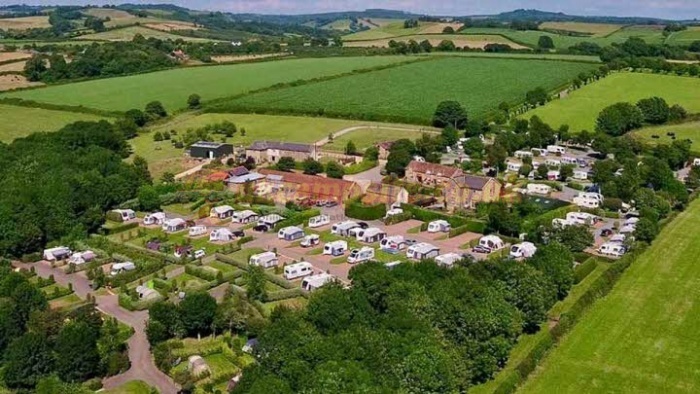 You will certainly find plenty of things to do in Bridport with fishing trips, leisure centres, golf and cycling, and not forgetting the miles of wonderful walking routes that will allow you to take in the beautiful scenery. You just need to decide what to do first! 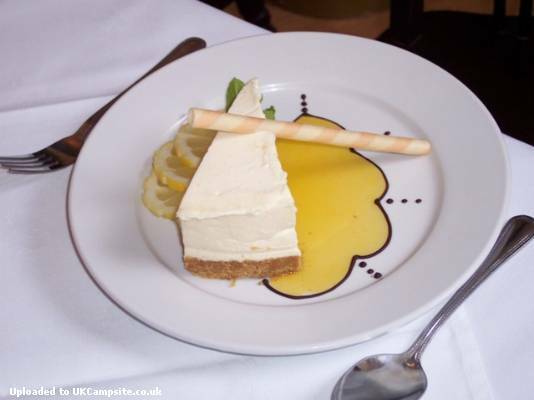 From the South West: Take the A35 to Bridport following directions to Beaminster via the A3066. 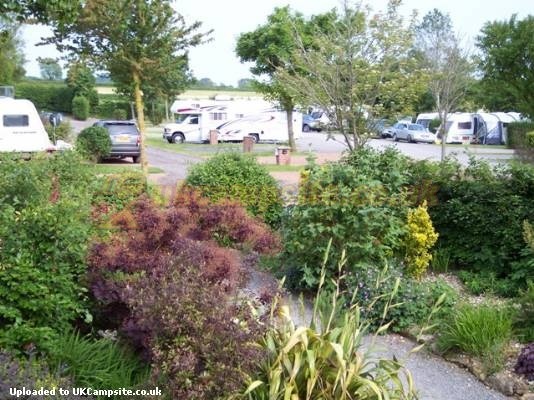 After approx 2 miles, the entrance to the caravan park can be seen on the left hand side. From the North: At Beaminster follow signs for Bridport on the A3066. Pass through Melplash Village. After approx 0.5 mile, the entrance to Bridport Bingham Grange can be seen on the right hand side.